U.S. 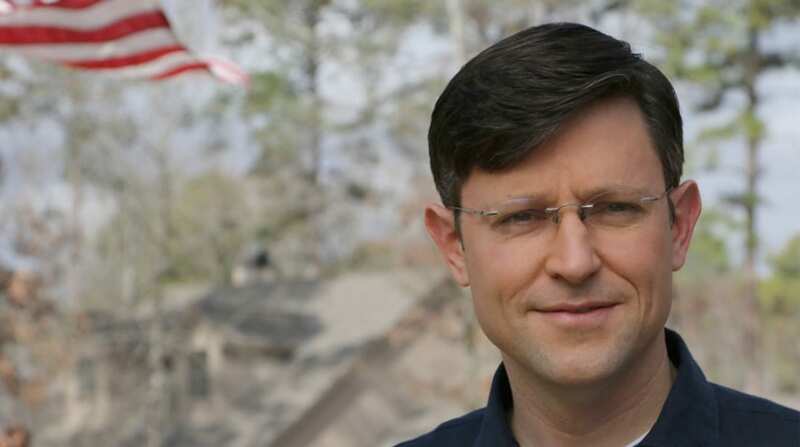 Congressman Mike Johnson (R-Dist. 4) has issued a statement regarding the American Health Care Act being pulled from the floor. “I was on the Floor of the House of Representatives an hour ago when the Speaker of the House made the call to pull the American Health Care Act. There were ongoing concerns with the details and effects of the bill, and I’ve spent countless hours discussing it with my colleagues over the past couple weeks—and three hours in phone calls and meetings with President Trump just yesterday—trying to improve the bill with conservative, market-based amendments to improve the lives of all Americans. I want to commend the president and House leadership on their tremendous effort and good faith in the process. As President Trump and Speaker Ryan just noted in their press conferences, there is an extraordinary amount of important work and opportunity ahead of us. The bill was pulled Friday afternoon after it was apparent that the legislation would not get the proper support needed for it to be approved.